Ray White Buderim offers a unique, professional and skilled approach to project marketing. Essentially, we are not the traditional project marketing group you would come to expect, better, we have highly skilled sales agents who specialize in project marketing and have a network of 8 offices throughout the Sunshine Coast, each who offer different skills in this field. 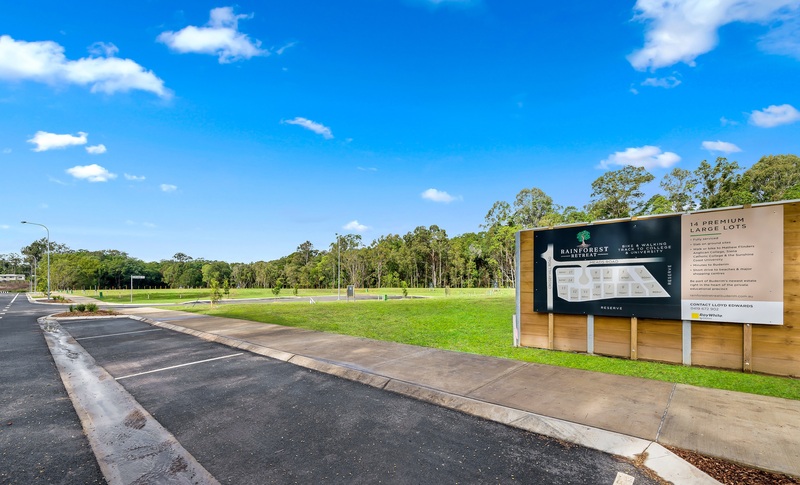 In recent years we have been involved with and continue to manage some of Buderim’s premier residential project sites, as well as other projects throughout the Sunshine Coast. 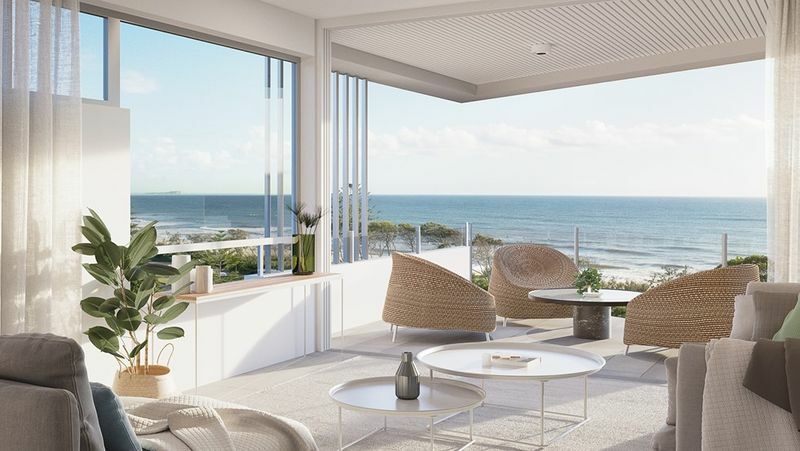 Perfectly positioned on the corner of Ballinger Road and Ballinger Crescent, ‘Elevate on Buderim’ offers spacious two and three bedroom apartments, as well as two three bedroom penthouses that take in the morning sunrises across the coast and welcome the cool breezes through summer. The apartments feature stone benchtops, Miele appliances, Northern Beech timber flooring and the highest specifications throughout. Enjoy the convenience of a contemporary apartment living with low body corporation fees. Imagine a life less complicated with time to enjoy the finer things and the opportunity to appreciate your surrounds. For more information… Please click here. 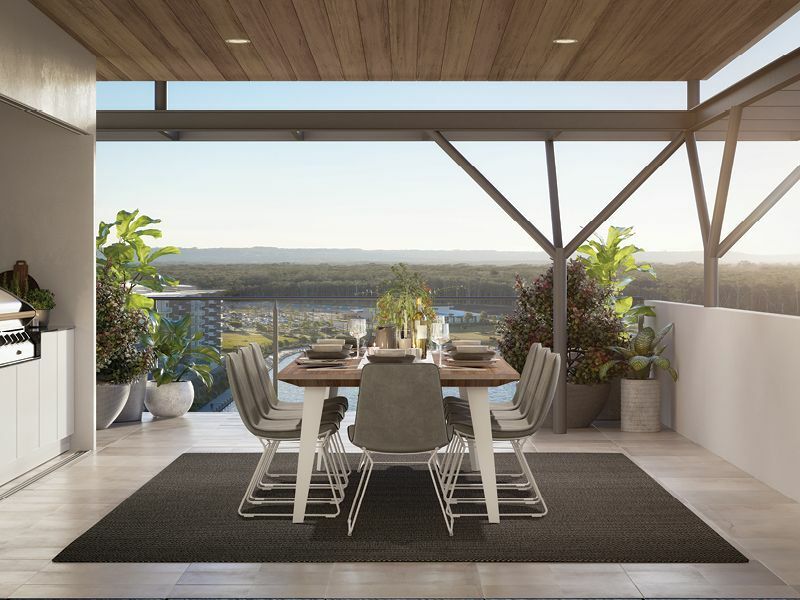 ‘The Final Release at Sage Landing’ brings a new level of sophistication to Buderim, comprising six thoughtfully designed, freehold homes in a private, exclusive community. 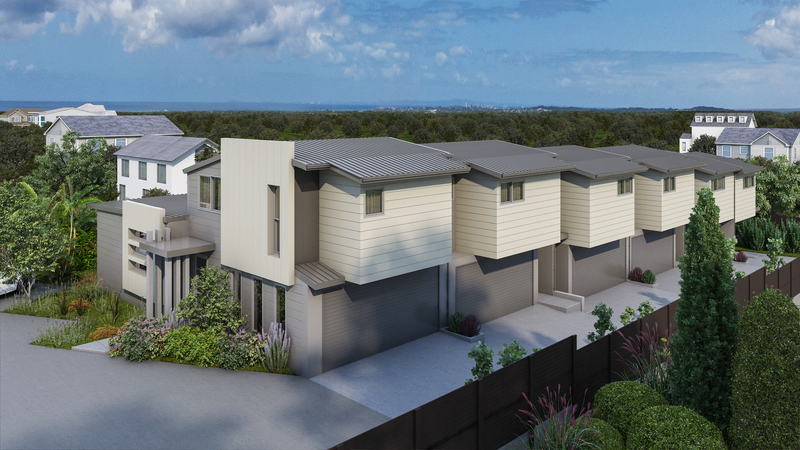 The release follows the sell out success of Sage Landing’s first stage, including 13 one and two storey homes that proved so popular with Buderim locals eager to downsize from larger family homes and acreage. 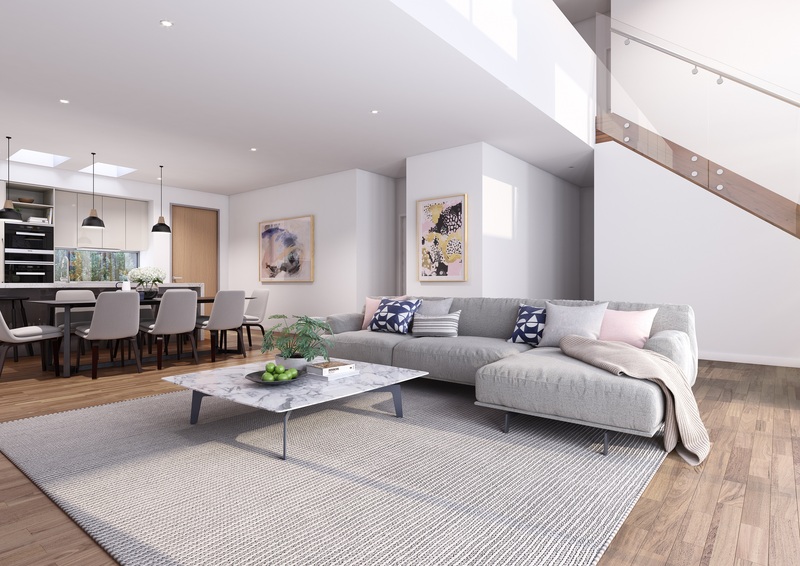 ‘The Final Release’ maintains all the character and quality associated with Sage Landing’s first release, with high quality, smarter design aimed at future proofing your lifestyle. Utilising passive climate control and taking advantage of the ideal northerly aspect with cross flow ventilation, the superior design approach not only enhances the aesthetics of the homes but also improves enjoyment of life. 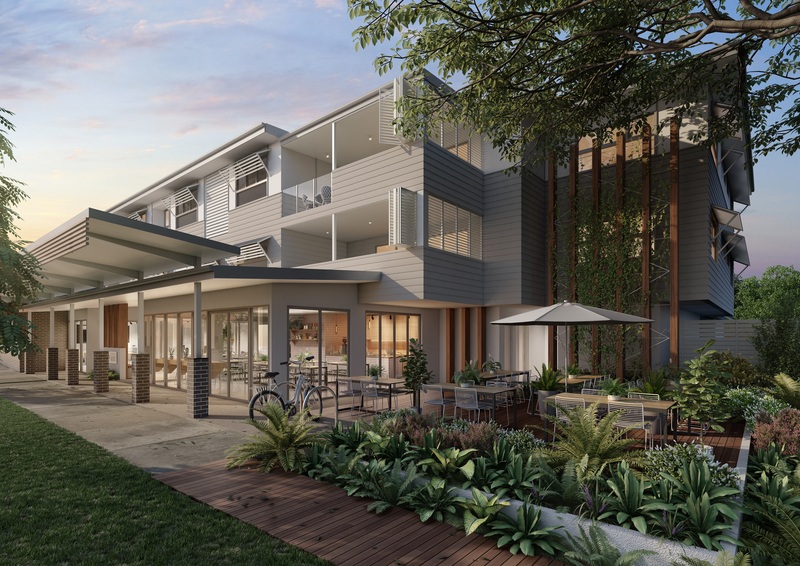 Award winning, Majestic Developments offer these two and three bedroom apartments, ideally located overlooking the spectacular Sunshine Coast in Buderim Village. The design emphasis is functional open plan living, capturing fantastic bush and sea views from all levels. Ranging in sizes from 175 to 227 square metres, with versatile layouts to suit a variety of lifestyles. Modern, neutral tones complete a relaxed, low maintenance lifestyle with all the convenience of living in town. ‘Rainforest Retreat’ provides your choice of 14 flat blocks with all the services including town water, sewer, NBN and underground power with a beautiful rainforest reserve as your neighbour. Best Value land on the coast from $636.00 per square metre. Build a new home for what existing older homes in the immediate area are going for. Don’t miss you chance to secure a premiere Buderim address while you can. This maybe the last major big block residential development. Simply put we are running out of land. Located in the coveted beachside suburb, Alexandra Headland; recently identified as the best performing Sunshine Coast suburb of the past five years, Beach Life epitomises the very finest contemporary living in stylish, brand new apartments showcasing sweeping ocean and hinterland views. With generous sized balconies to relax, entertain and admire the breath-taking vista as you soak up gentle sea breezes; Beach Life offers enviable, luxury living in the most golden of locations. Curve Birtinya is the very pinnacle of luxury apartment living; north-facing, boasting an absolute waterfront position on Lake Kawana, showcasing glorious water views, all in the heart of Oceanside’s multi-billion dollar health and lifestyle precinct. Curve Birtinya is a mixture of 1, 2 and 3 bedroom apartments; 55 in total, designed to facilitate the ultimate in low maintenance, centrally appointed living; just footsteps to a comprehensive suite of leisure, retail, health, and commercial amenities.